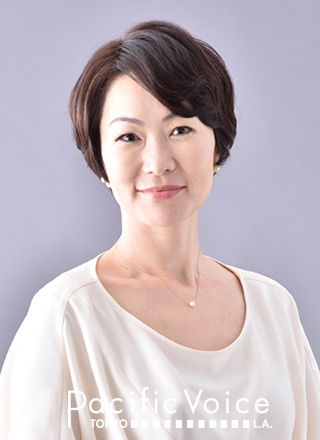 Bronze medalist of Synchronized Swimming in Barcelona Olympic 1992.
an athlete of Japan National team, in 2002, And she has three children. Based on the experience as a top athlete, she's fascinated the viewers widely with her sharp comment. ※Note: S stands for Solo, D stands for Duet and the following number explains each ranking.